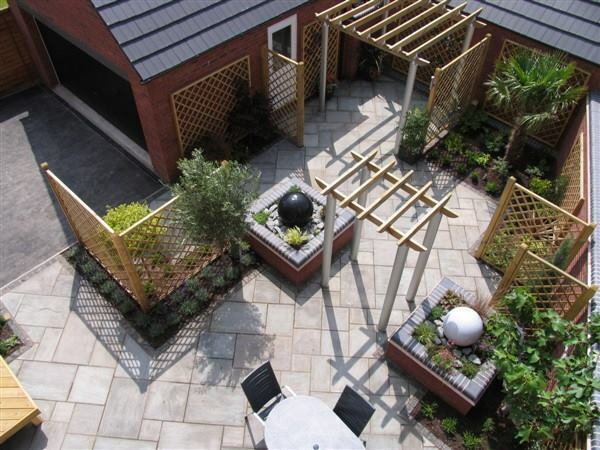 Designer Gardens, Established in 1999 by James Tucker, is an all-encompassing provider of garden design, planting and construction services. From concept to creation, the team will provide you with ideas and inspiration to transform your outdoor living area. The highly-skilled construction team ensures that every garden they create meets the highest standards and quality of workmanship. All electrical garden work including automatic irrigation, garden lighting. 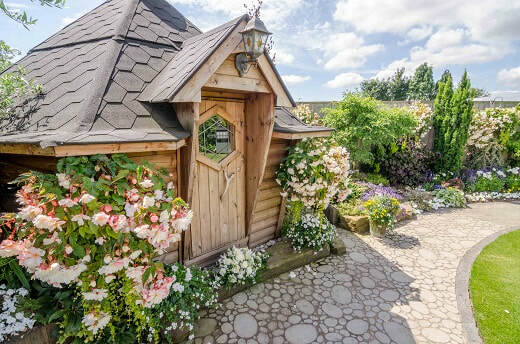 ​Based at Stanton Nurseries (A444) near Burton-on- Trent, our services cover the whole of East Staffordshire, North West Leicestershire, South Derbyshire andthe surrounding counties. An all year round outdoor living space for all your friends and family to enjoy.